Lisa McMann is the<i> New York Times</i> bestselling author of the middle grade dystopian fantasy series The Unwanteds, the YA paranormal Wake trilogy, and several other books for kids and teens. She lives with her family in the Phoenix area. 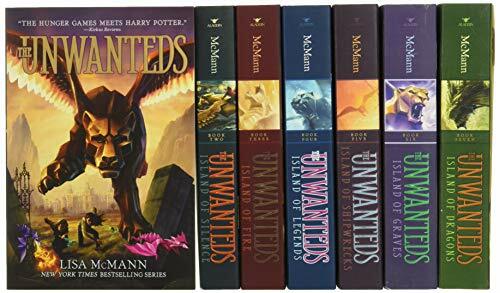 Check out Lisa's website at LisaMcMann.com, learn more about The Unwanteds Series at UnwantedsSeries.com, and be sure to say hi on Instagram or Twitter (@Lisa_McMann), or Facebook (Facebook.com/McMannFan).